Davis Mechanical Corp is proud to serve the Kingston community! About Kingston, MA - Happy to be your hometown Heating & Air Conditioning Contractor! 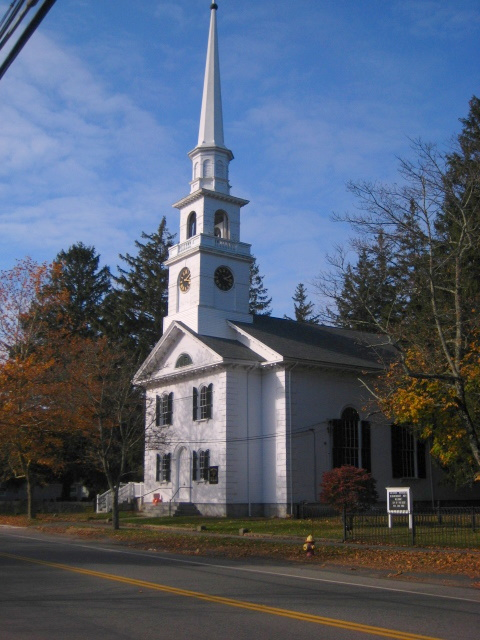 With a population of about 12,700 residents, Kingston is a primarily residential town found on the coast of Plymouth County, Massachusetts. The town sits on Kingston Bay – an inlet of the larger Plymouth Bay – and the Jones River runs through the town from Silver Lake to the bay. While a commuter rail line makes Kingston a great place for people who work in Boston to live, there are also job opportunities available within the actual community. Kingston is also well known for its four industrial-sized wind turbines, which are located on Route 3. Although Kingston is a fairly small community, there are a few notable attractions located here. Outdoor enthusiasts may enjoy spending some time at Russell Pond or Muddy Pond, which offer hiking and camping. K1 Speed is a popular amusement park with go karts in the area. Shopping is also popular in the community, and while there are large stores like Target found in town, specialty shops like Eco Chic, Cretinon’s Farm Stand, and Dovetales are also located in Kingston. The varied weather conditions in Kingston allow residents to take advantage of numerous outdoor activities throughout the year. Cross country skiers often enjoy the winter months, which are snowy and usually see about three feet of snowfall each year. Unfortunately, this means that temperatures will fall below the freezing point frequently, which can lead to dangerous driving conditions and indoor temperatures without a reliable furnace in place. During the summer months, most residents will turn off their furnace in favor of a central air conditioning unit. These months are warm to hot with high humidity, and average high temperatures in July are in the 80s. Severe thunderstorms are also common and can make outdoor temperatures feel even muggier, so an energy efficient air conditioning unit can go a long way in helping residents to stay comfortable throughout the season.